Some people may feel as though a bankruptcy is the end of the road and they are no longer able to do things like buying a car until they can take the time to work on their credit. However, you need to know that you do have options for bankruptcy auto loans in Temple Hills and the surrounding areas. 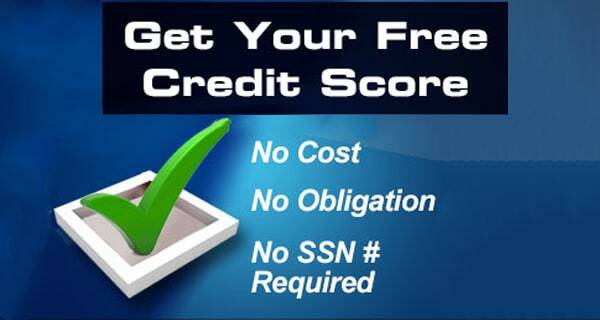 After you file for a bankruptcy, it is not the end of the line for you from a credit standpoint. There are a number of lenders that are more than happy to work with a consumer who is hoping to build their credit back up with an auto loan. It is all a matter of being strategic with your choices so that you are able to get the right kind of financing. Shopping for a car to finance, always look for something that fits in with your budget. 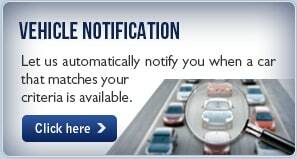 Not only should you be able to afford the regular monthly payment but you also need to factor in other things like your insurance, vehicle upkeep, and fuel, etc. In some situations, you may end up paying more for your auto loan in the long run after a bankruptcy, but you can look to change your rates over time as you build your credit back up. 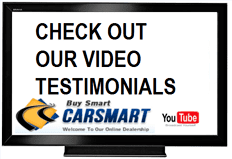 CarSmart is always here to help customers who are looking to buy one of our high-quality used vehicles. Whether you have recently had a bankruptcy or you simply have shaky credit, we can work with you to find the right loan to fit your needs. 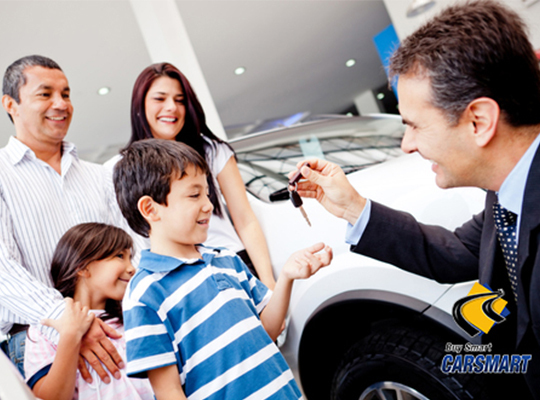 All you have to do is come by to talk with us so that we can make sure that we get you behind the wheel of a vehicle you love and a loan you can afford. 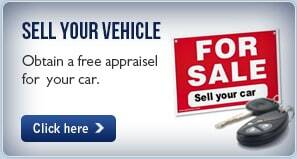 If you are looking for bankruptcy auto loans in Temple Hills, CarSmart is here to help. 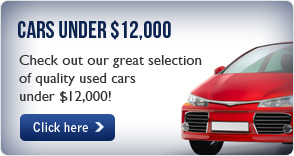 Call us today at (888) 292-8115 for more information on financing!